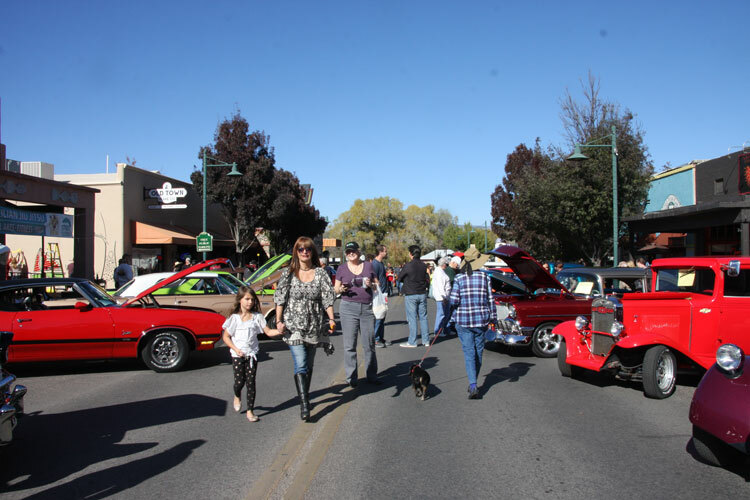 The Walkin’ on Main Car Show takes place on Main St. in Old Town Cottonwood amongst the backdrop of the Black Hills, Dead Horse State Park, and much more. 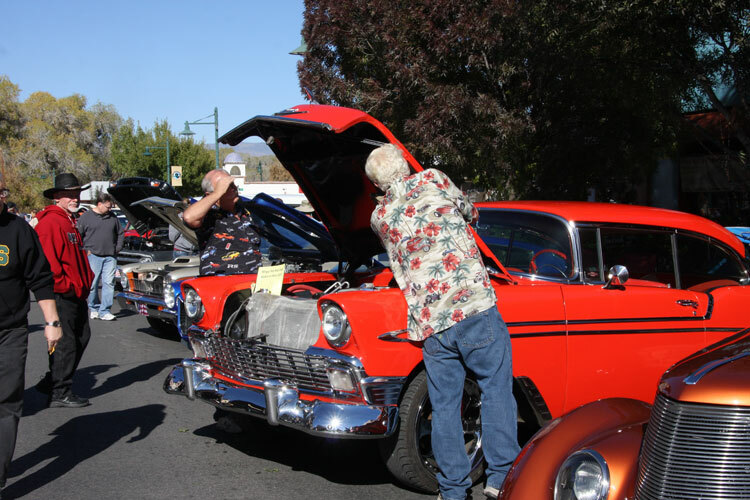 The show provides participants and event attendees great photo opportunities and a chance for good ol’ fashion car talk. 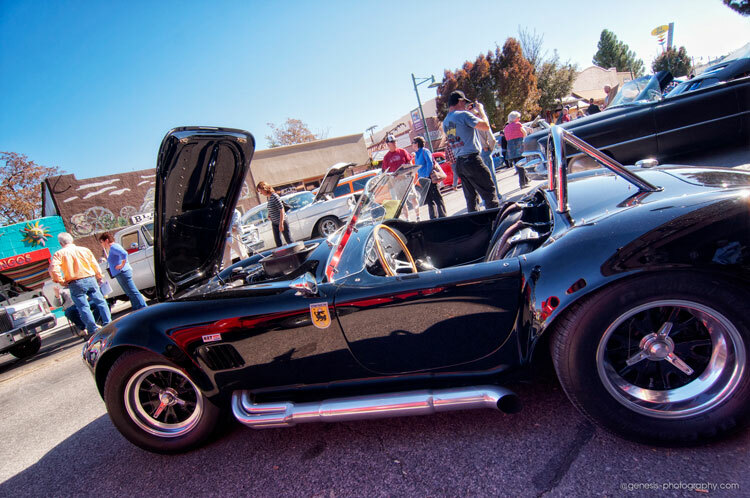 See some of the state’s most unique cars, trucks and more at the Walkin’ on Main’s car show. Do you have a unique vehicle you want to register? Pre-Registration is required. Cost to participate in the Car Show is $20 per car. 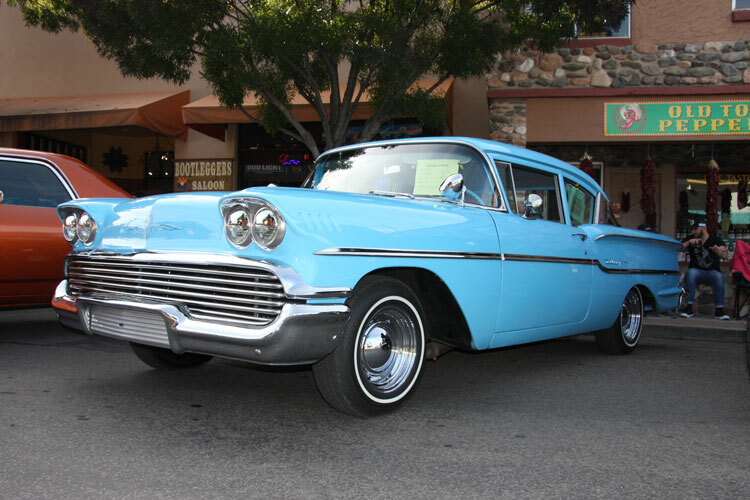 A majority of the proceeds benefit the Mingus Union High School Hot Rod Club. Following your registration, an email will be sent to you as a receipt that includes YOUR OFFICIAL SHOW NUMBER. This is your ticket into the event. 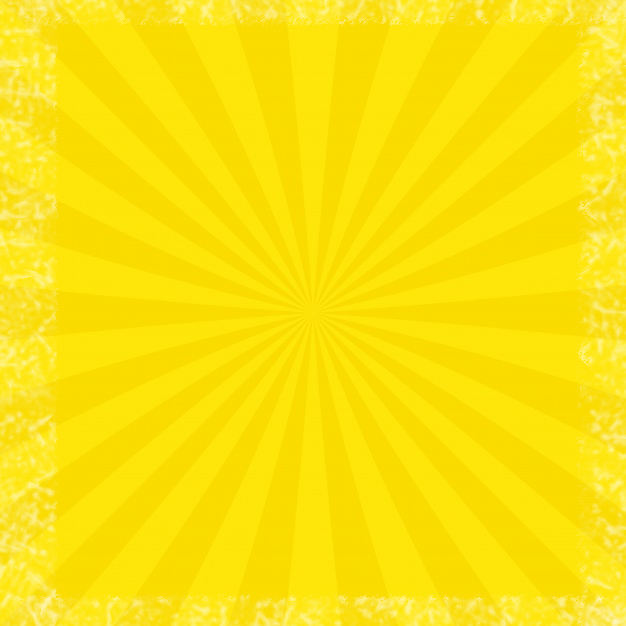 Please print and bring with you for entry.